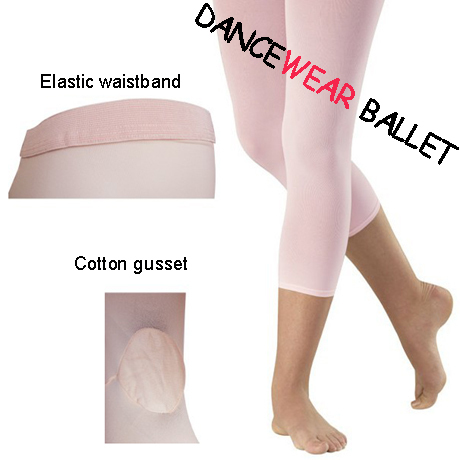 Dancewear Ballet is a dancewear and dance shoes factory. We supply and wholesale all kids of dancewear ballet including dance shoes, ballet shoes, ballet slippers, ballet tights, ballet leotards, jazz shoes, sneakers, tap shoes, ballroom shoes, latin shoes, ballet dress, warm-ups, children dancewear, and many other kinds of dance wear. We would like to be your reliable long-term dance manufacturer and offer our customer best service and best products with competitive prices. If you want to buy in small quantity such as ballet shoes, jazz shoes, other dance shoes, tights, leotards, children dancewear and so on, we will check whether we have stock in our warehouse, you can contact us for more information. Send email to us now without any hesitated if you have any questions, we will reply immediately.